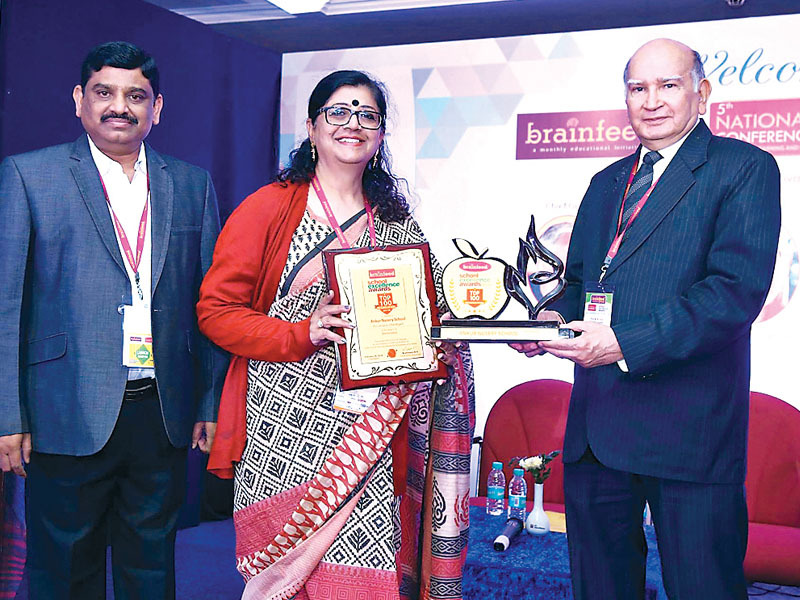 Ankur School was selected for the Brain Feed School Excellence Award 2018.The award function was held on February 24, 2018 at hotel Shivalik View Chandigarh. Our School was selected for the award for its contribution towards the cause of quality in education through exemplary performance. Principal Dr. Parminder Duggal dedicated the award to all the staff members and students of Ankur School.